We have the rare distinction of being certified as a partner and reseller of Google Cloud Platform, G Suite, and Google Analytics 360. We’ve successfully implemented predictive modeling and machine learning projects and seen our client’s make smarter, more sound marketing decisions as a result of deeper consumer insights. 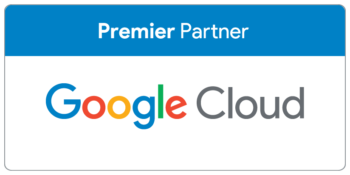 Premier Cloud partnership, backed by Google Gold Level support. Data mining and forecasting with confidence. Once you’ve collected data, use it to predict—and statistically support—your customers’ future behavior and engagement. Plan ahead for campaigns and busy sales seasons. Gain insights around customer sentiment using social, web, call-center or email data. By converging on and offline data, social media insights, and other data sources you’ll be able to understand and target your customers on a much deeper and more personal level. We’ll enable a Google Analytics export and help you merge BigQuery’s raw data with outside sources. Our data scientists can develop sample queries and help you identify best cases for querying your raw data. Gain additional value from having Analytics Pros as your official G Suite Partner. 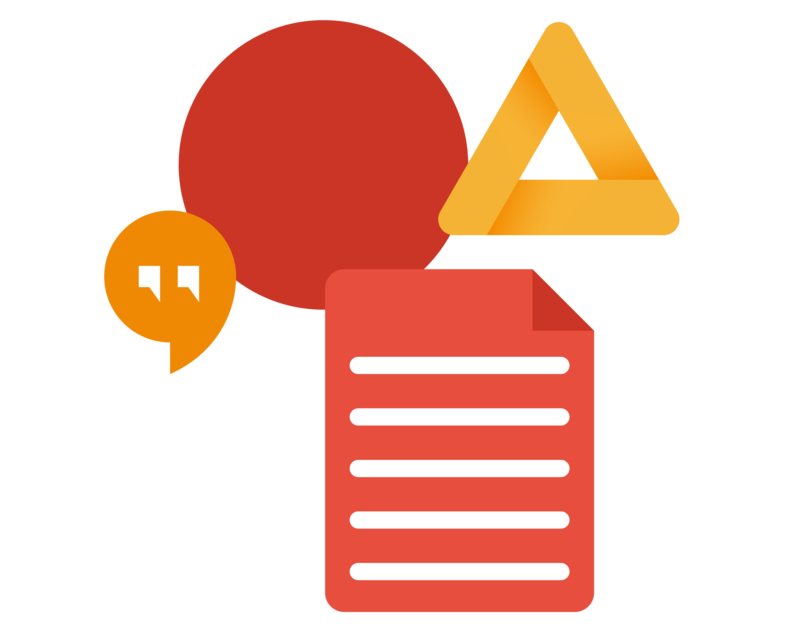 As one of Google’s preferred providers, our team of G Suite experts can support any sized enterprise in deployment, migration, and change management. Contact us if you’d like to know your customers better!